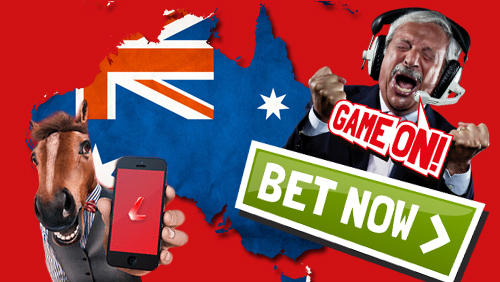 Australia is one of the sport betting capitals of the world, with more Australians taking part in betting than almost anywhere else. But which sport does the Aussie bet maker prefer? 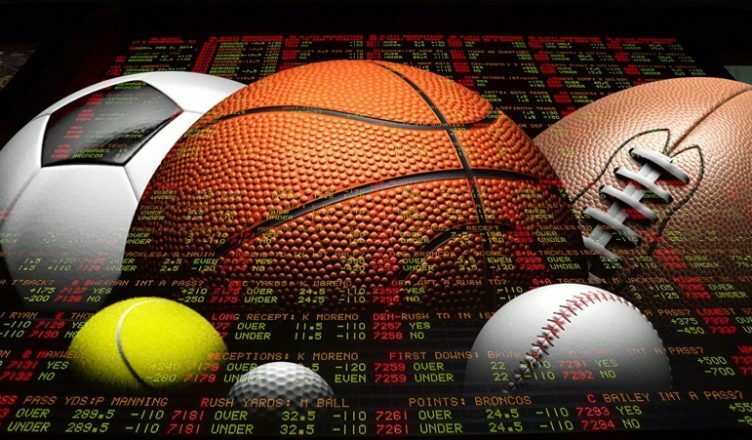 Let’s have a look at the top 10 most popular betting sports in the land down under. Not that dissimilar to standard rugby, Australian rules rugby is the most popularly attended, and bet on, sport in Australia. Aussies have a reputation for being passionate about sports, and what better sport to be most passionate about than one that almost entirely exclusive to the country? A few other countries do participate in Australian rules football, but if you’re looking for real dedication, look to the folks who invented the sport. With the growing popularity of the Australian Football League, players are always keen to understand and determine the AFL betting odds. Horse racing is a craze in Australia for a few reasons. Some of the most highly regarded horses in the world are bred in the country, meaning that the horse racing events are outstanding. The Melbourne Cup, for example, is an annual horse racing event in Australia that is watched by the entire world. Betting on the event is done, as a tradition, by a huge percentage of the Australian population. Australia and rugby are almost synonymous words. With some of the best teams in the world, it is no wonder that rugby will appear on this list twice. The Rugby League, or NRL, is the local league consisting of the best teams in the country competing against one another. Motor sports are popular throughout the world, and Australia is no exception. Many Australians place bets on international races, and are passionate about supporting the local drivers, who have an excellent reputation on the global stage. The most popular sport in the world comes in 5th in Australia. There is a spike in Australian soccer betting during the world cup season, as with everywhere else in world. But, overall, soccer does not compete with horse racing and Aussie rules football. Cricket is another sport that Australia dominates in. The Australian cricket team is legendary in it’s performance, and Australians love to show their support by placing bets, which stands to reason, given that they are often successful bets. When not betting on local rugby teams, Australians are also betting on their teams on an international level. The Australian rugby team is respected and feared in equal measure across the world. Harness racing is a form of horse racing, with the jockey pulled behind the horse in a cart, as apposed to riding atop the horse in the more traditional manner. Tennis is a popular sport across the world, and comes in 9th on the Aussie list of sports to bet on. There are a number of great Australian tennis players who make waves on a global scale. Although not as popular s horse racing, greyhound racing is also popular in Australia. There are a number of local tracks that attract punters locally and abroad. What’s your favourite sport to bet on?